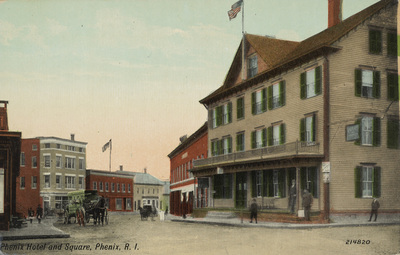 Phenix Hotel and Square, Phenix, R.I.
Leighton & Valentine Co., N.Y. City, "Phenix Hotel and Square, Phenix, R.I." (1910). Rhode Island Postcards. 328.